Rebellion – Season 2 (2019) – What's New on Netflix Canada Today! 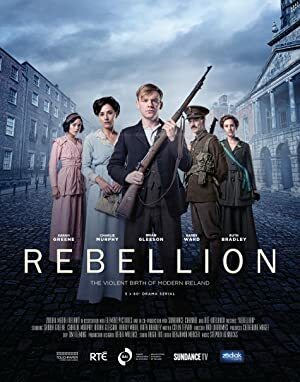 Rebellion is a five part serial drama about the birth of modern Ireland. The story is told from the perspectives of a group of fictional characters who live through the political events of the 1916 Easter Rising. Dublin’s violent Easter Rising of 1916 ignites a long and bloody conflict between British military forces and Irish revolutionary fighters.